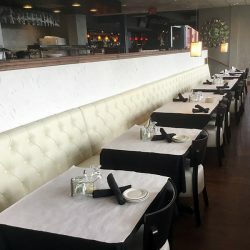 Italian Restaurants Near Me: Stop in Before a Pirates game! Include Us in your Game Day Planning! 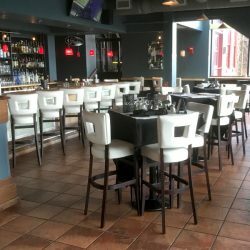 Asiago’s Wine and Martini Bar loves being in the heart of Pittsburgh, it is truly where the action is. We are an Italian Restaurant specializing in authentic Tuscan food, and located on the North Shore. 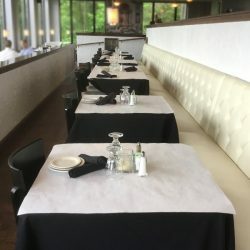 People come from all over for the football games, baseball games and the many cultural centers and events that happen within walking distance of our location. We are just a five-minute walk from PNC park, or you can take a few extra minutes and explore the newly renovated walking trails and park along the Three Rivers heritage Trail, from which you have a great view of the Allegheny River. Another five minutes in the other direction and you’ll find yourself at the legendary Heinz Field, home of the mighty Pittsburgh Steelers. As much as we love our Steelers, it is spring time and that can only mean one thing around here, baseball. Opening day for the Pittsburgh Pirates is just days away. We meet the St. Louis Cardinals on Sunday, April 3rd, for the first of a three-day series. Reports from the dugout say that Andrew McCutchen, the center fielder who was plagued by knee problems that slowed him down and denied him his usual power at the plate. According to the Pirates MLB page, “Cutch” claims he has his power back and it’s just a matter of using his legs to keep them improving. And according to an article in the Post-Gazette, the three homers he hit during spring training all “pulled hard to the left, a sign he can plant well on the front leg and run on the ball”. Hopes are high around Pittsburgh that he can come through and have a great season. 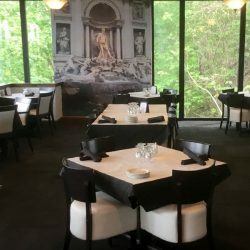 When you are planning your day in Pittsburgh for a game, or a museum, be sure to include Asiago’s amazing Italian Tuscan Grill and Wine and Martini Bar in your plans.